We design and install a range of conservatories, serving homes and businesses in Fletching, Uckfield and Sussex. Free online quote available. 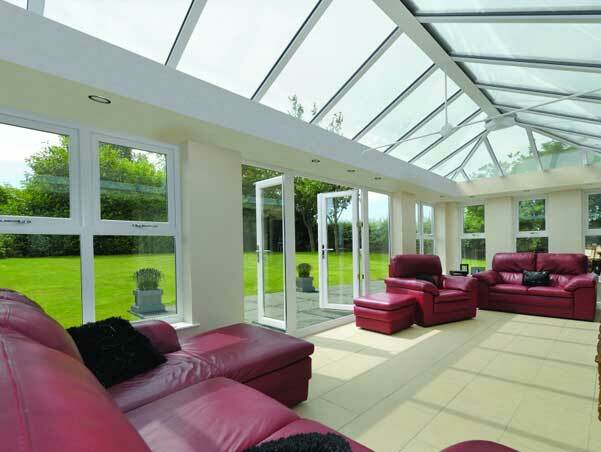 KB Glass are experts in the design and installation of a range of conservatories. We work with homes and businesses in Fletching and across the beautiful South East coast, installing high spec conservatories to the highest industry standards. Adding additional space to your home is the perfect way of avoiding the costs of moving to a larger home - why not create that perfect space exactly how you want it. You can see some of our latest designs here or on our Facebook page. Every one of our designs are innovative, energy efficient, fully guaranteed and offer maximum security. 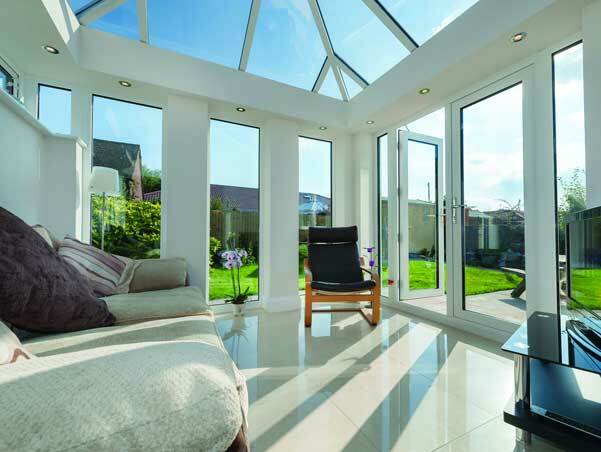 As a longstanding company with a well respected reputation in the local area you can feel confident that your conservatory will be built and finished to the highest standard. 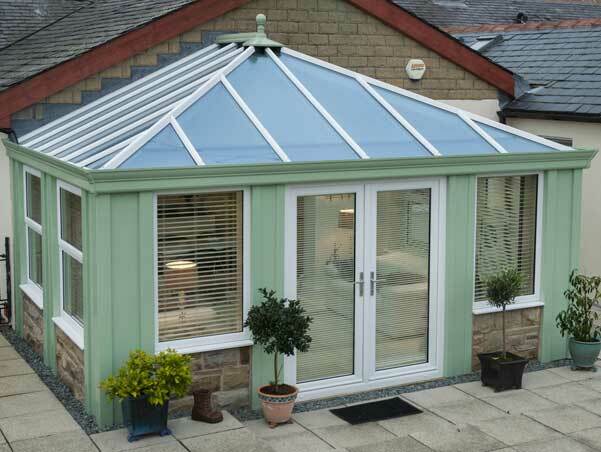 Depending on the size and style of conservatory you would like we can provide a full no-obligation quote. Please contact the office today or fill out the form at the top of this page and we will send you a free quote. KB Glass also offer a range of other services including doors, windows, glass splashbacks, balustrades and shop fronts - as experts in glass and the glazing industry we can take care of all your requirments and all for a great price.